It’s easy to get mesmerized by fancy pants poses like eka pada Koundinyasana or some such other challenging pose. I really ignored the importance of the sun salutations for years, because quite honestly I’m a razzle-dazzle kind of girl. I like mind-blowing anything. The salutations were a bit of a yawn…or so I thought. But they’re actually a gorgeous incorporation of essential yoga principles. Ashtanga teaches the importance—scratch that, the necessity of having strong foundation poses and sequences. 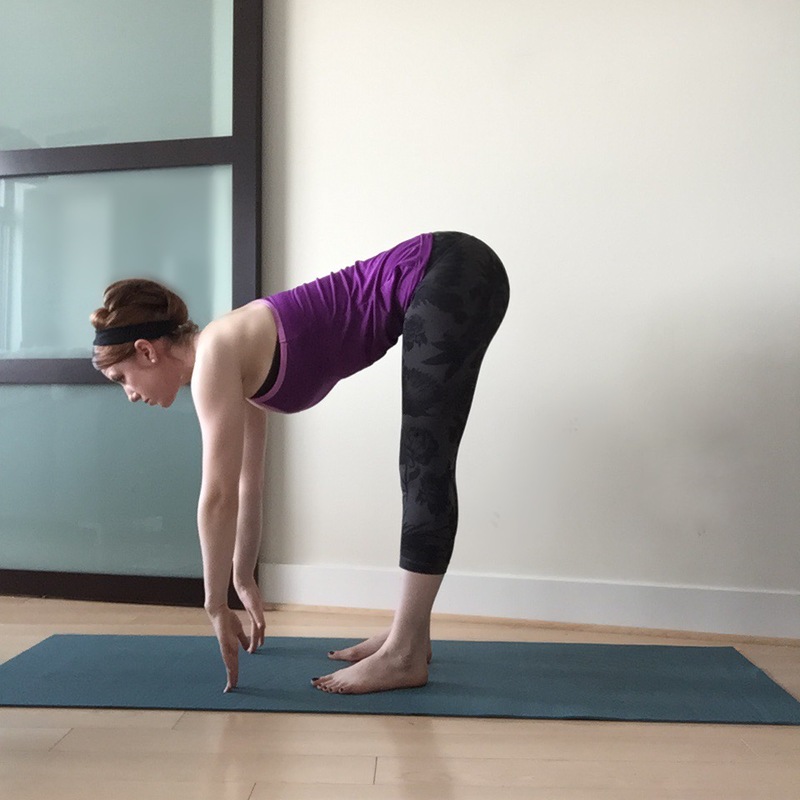 Most yoga classes regardless of style will often incorporate the sun salutation sequence, and when you can really nail this sequence and get great alignment, you’ll find it spills over to the more advanced poses as well. 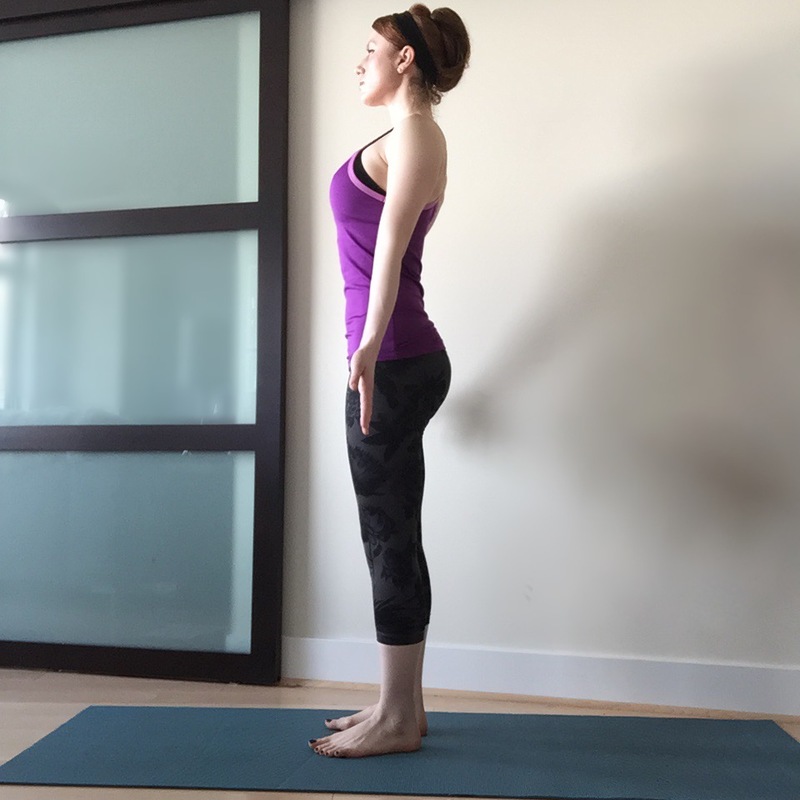 Here in your sun salutation, you can truly work on strength, breathing, and focus. And yes, a strong foundation gives you a solid foundation to build razzle-dazzle poses on, thank the inner light in you and me and just about anything else cuz I need some pizzazz in my poses! 2) Do please focus on alignment. 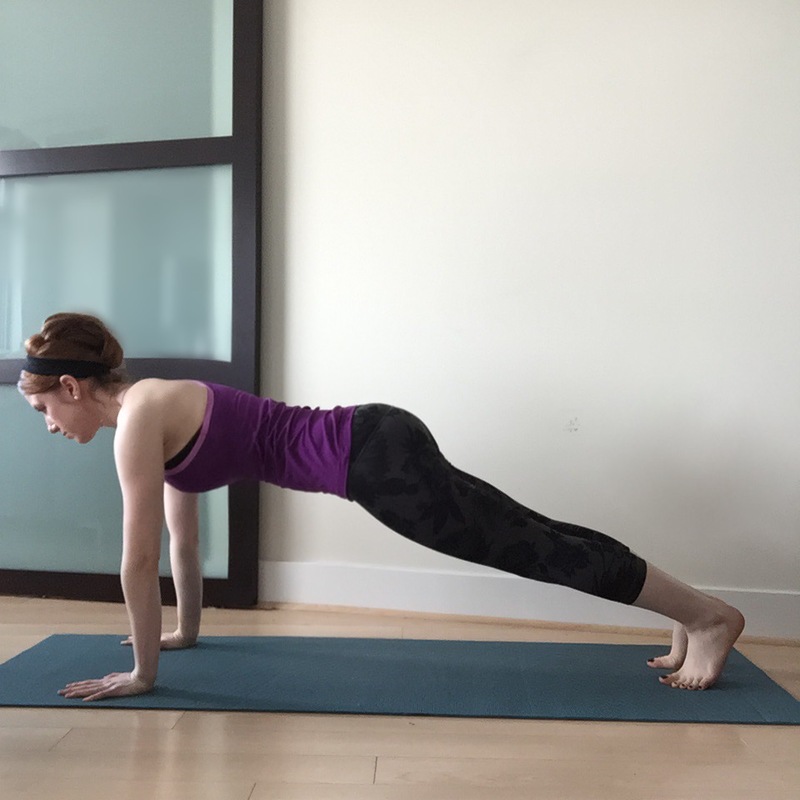 In downward facing dog, work to get your distance the same as the distance of your body in plank. Feet should point directly forward and parallel to each other. 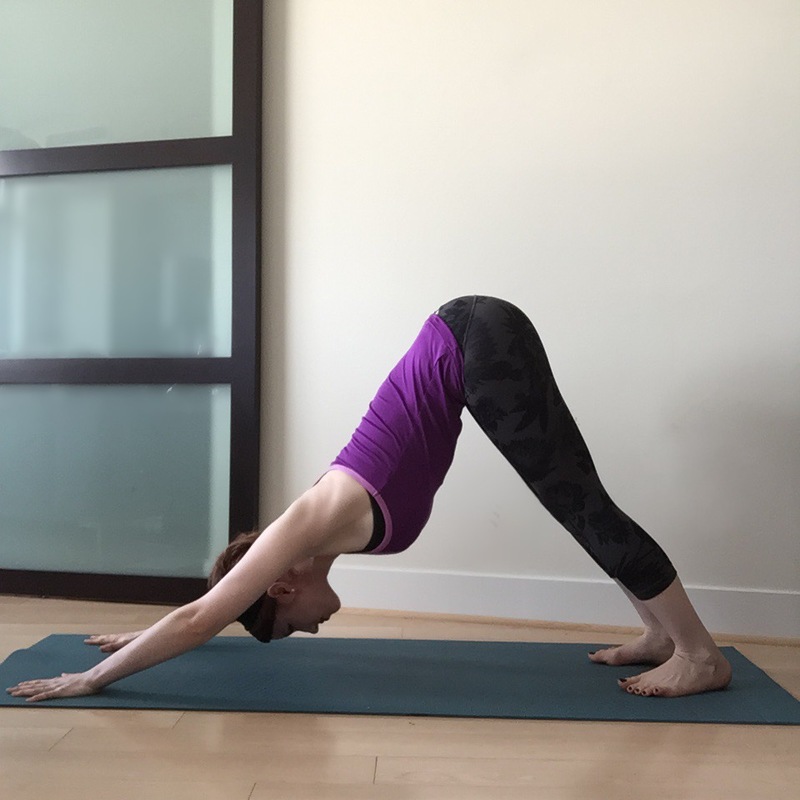 In forward fold, stretch OUT and then DOWN to avoid back injuries. 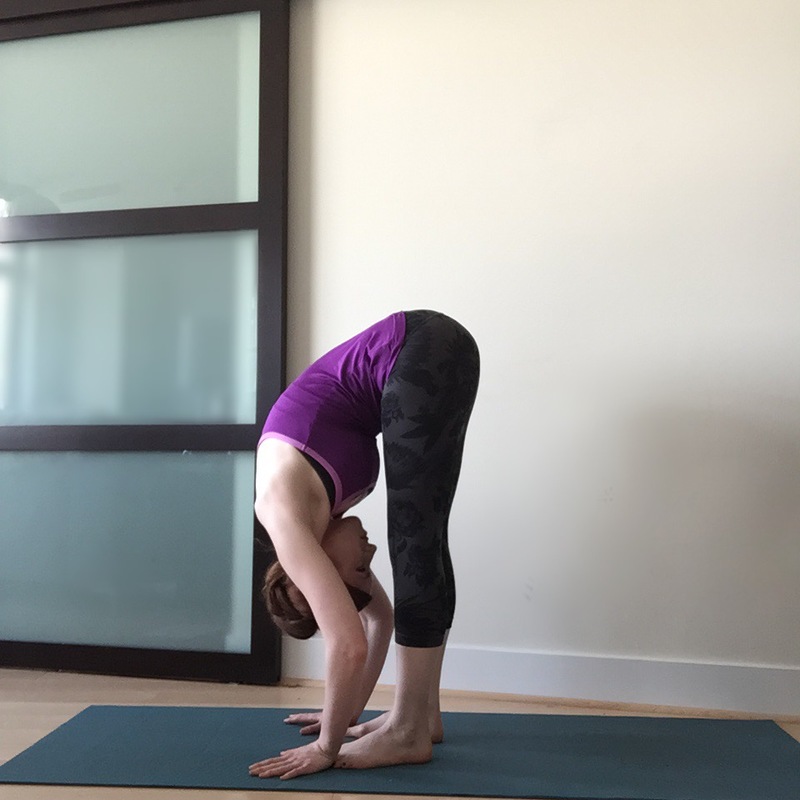 3) Keep your shoulders rotating down your back and pushed away from your ears when your in mountain pose, downward facing/upward facing dog and chatarunga dandasana. 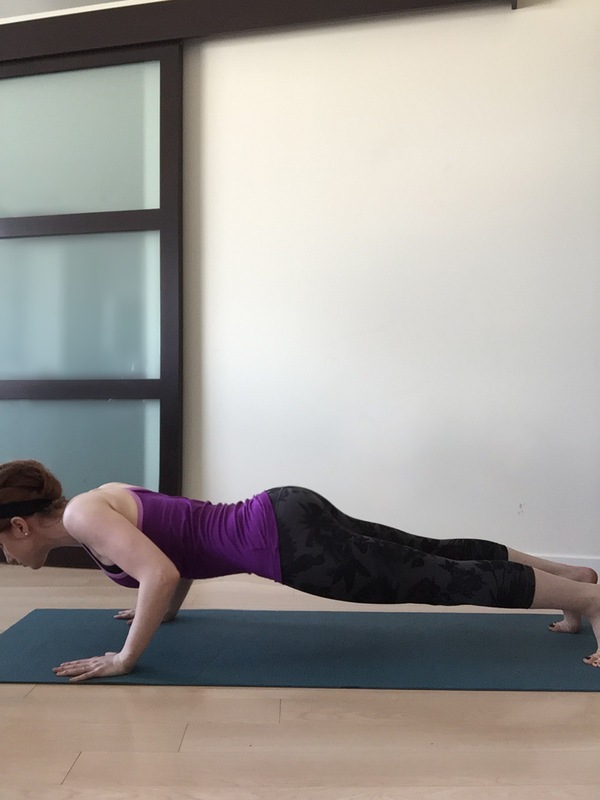 I didn’t know to really do this for the longest time, and it kept me from building strength and also led to a lot of shoulder pain. 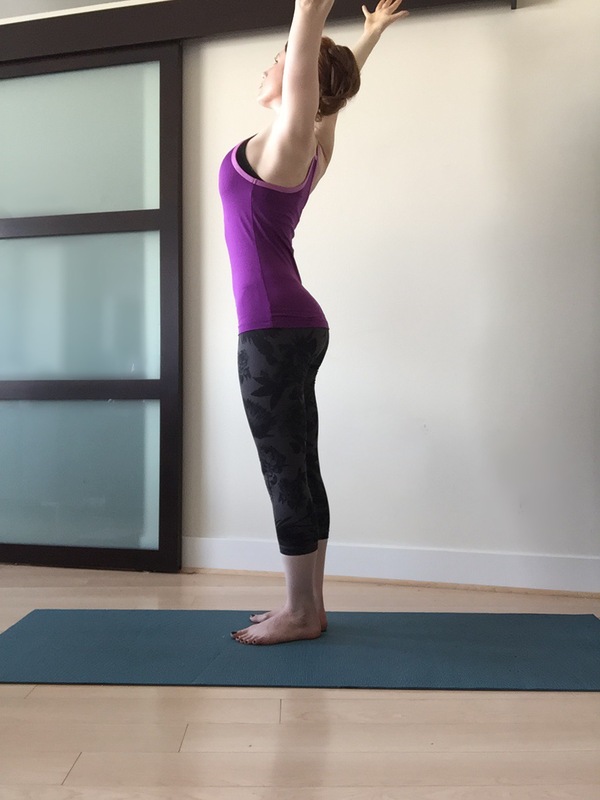 So many people (myself included) shrug those shoulders up…there is never an asana where you want to be doing this, so your sun salutation is an awesome way to get in the habit of bringing your shoulders away from your ears. 3) When in chatarunga, you don’t want to collapse all the way to the ground, you actually swoop up into upward facing dog from an elevated position. I’ve come to just love the hell out of the sun salutation sequence. It might not be the most…well, glorious looking of all the poses, but since I’ve become more dedicated to it, my practice really blossomed. A good sun salutation can open your heart and mind as well as help your practice grow. Not too shabby for a “basic” sequence, ammirite?! As in everything we do, do it with kindness and through grace (and maybe gracefully if our legs hold up;) Namaste and much love!